HE grew up in the wilds of Ireland where veterinary matters were so rudimentary he once scrounged a piece of twine from a farmer to sew up a cow. But the state-of-the-art techniques he has developed led to a hit TV show that has now run for more than 10 series. 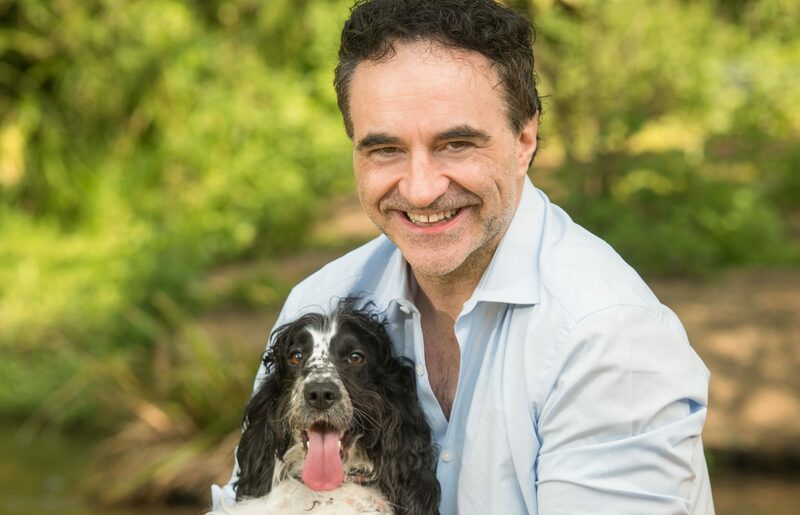 The fame is such that Noel Fitzpatrick found himself invited to a private lunch with the Queen. And, most remarkably of all, the vet with the miracle touch is about, like the biggest of music stars, to undertake an arena tour. 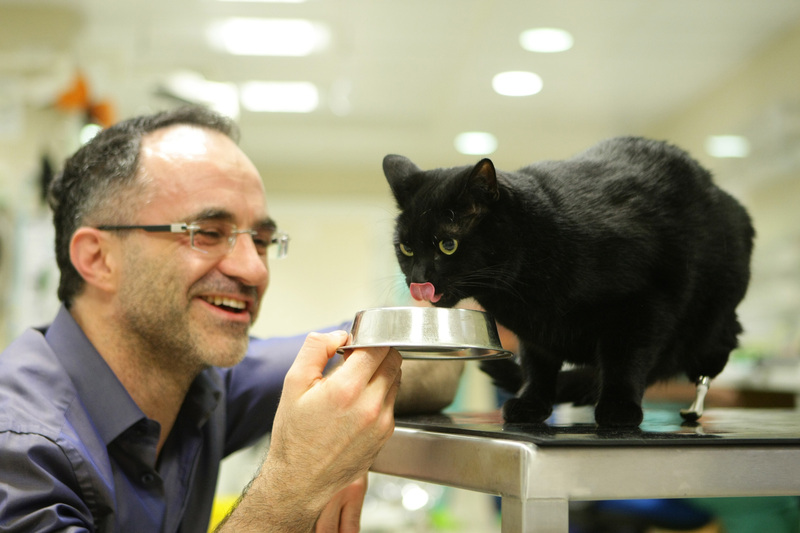 “I love that question and it’s the one I asked myself before I started this,” smiles Noel, star of Channel 4’s The Supervet. “You don’t expect a vet to do a tour. “Or, if you do you’d imagine 200 people in some village hall hearing about a hip dysplasia, not an arena tour. “But it came about because of the loads of letters I get every day from kids wanting to know the secrets behind the operations on the show. “They usually start off with, ‘I know you don’t have much time, Professor Fitzpatrick, but I have a few questions’. “Then get four double-sided A4-size sheets filled with questions. What he came up with was a show that just grew and grew, to not only reveal his dreams and inspirations as well as incredible procedures, but have it all to a pulsating rock sound track. Music from favourites such as U2, The Script, David Bowie and Led Zeppelin will be blasting out at the SEC Hydro in Glasgow, the Playhouse in Edinburgh, BHGE in Aberdeen in November, as well as the likes of Manchester Arena and the O2 in London. Noel’s career path started in the most unlikely of circumstances, coming up with a character called Vet Man he invented as a lonely 10-year-old talking to his dogs. “I imagined a vet’s life all the time, I just didn’t think it would happen,” he confides. “I’d climb a chestnut tree and try to picture the future and what might be possible. “I didn’t imagine an arena tour, obviously, but I did envisage that I could make things better for animals. “I felt an onus of responsibility on my shoulders because I took death very personally. Other than possibly being a guitar-playing rock star, a vet was all that was ever in Noel’s mind. He qualified back home in Ireland and memories of those early days come flooding back. “I remember doing a caesarean on a cow by the lights of a tractor. “We had to get a guy from the local pub to help us and he was actually sick over the cow as we operated. “Very little was possible in those days where I grew up. I had no X-ray pictures, little in the way of blood tests and you’d get some twigs from the hedge and build a splint to mend a lamb’s leg. Noel’s drive to make the impossible possible led him to develop dozens of pioneering techniques that transformed the world of veterinary medicine. In 2009 he became the first vet to fit prosthetics to a cat called Oscar who’d lost both hind paws in an accident. And Noel even found himself in the Guinness Book of World Records in 2014. 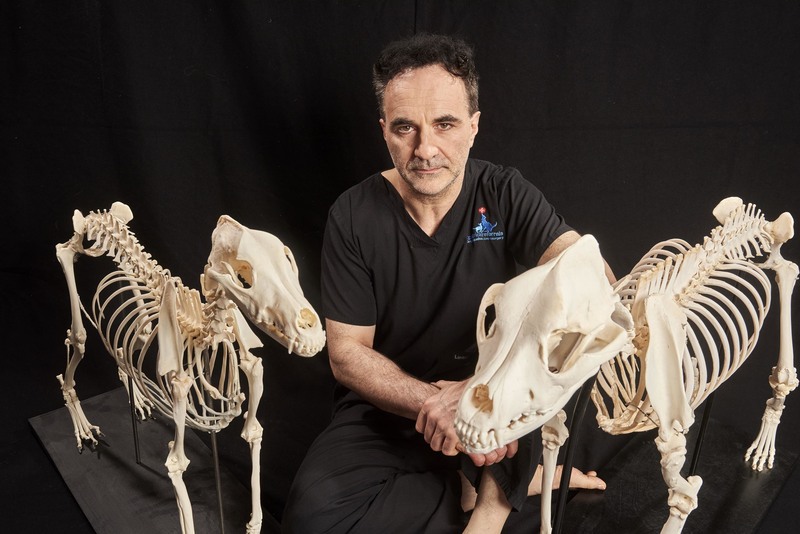 A BBC documentary, The Bionic Vet, introduced him to millions and his Supervet series has become one of Channel 4’s biggest hits, shown round the world. It has led to finding himself in circumstances he couldn’t possibly have imagined, even in those dream-filled childhood days. “Getting invited to Buckingham Palace was weird,” he confides. “I thought I’d turn up to a lunch with 200 people, but there were just eight people there. “I was sitting to the right-hand side of the Queen, which was a huge honour. If there was any suggestion all the attention would see Noel drift away from the hands-on world of dealing with animals, nothing could be further from the truth. 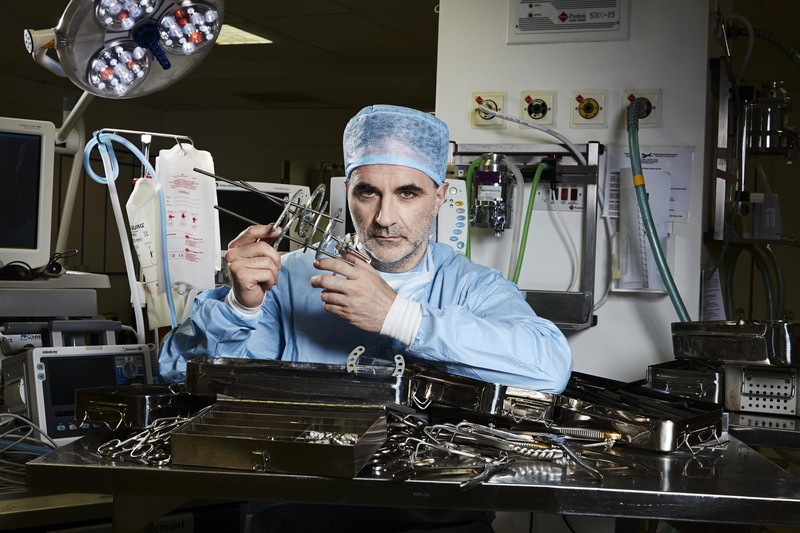 Although he’s bright-eyed and full of entertaining craic, Noel was in theatre operating on a dog until midnight before our chat early the next morning. It was a gruelling five-hour procedure and he was up at 6am to check on his recovering, patient. But he says that having options that were literally science-fiction when he started out, makes operating more precious and less scary than in 1990. It’s clear a love of animals that burns to his very core and owners at the Fitzpatrick Referrals surgery in Surrey frequently get emotional hugs. “I say to my interns that people don’t care what you know until they know that you care,” says Noel. “Sometimes people say that we need to be careful about doing something just because we can. “I can assure you that’s never the case. We only do it because it’s the right thing to do. “I had an emergency tumour case recently where the options were either to put the dog to sleep right then, take its leg off or leave things as they were for four or five months and get the animal out of pain. “The family had come all the way from Newcastle and I sat with them and talked through the options. In the end, we settled on palliative care in the animal’s best interest. “The owner’s heart was breaking because his friend of 10 years was going to die. “I’m sure he’d held things together in the toughest of circumstances, yet there he was, falling apart. “When I see that or I lose an animal, it’s absolutely horrific. “I have a watch I wear every day, given to me 12 years ago by a lady whose cat I put to sleep. For all his life has changed, there’s always a part of Noel that belongs to those earlier rural vet days. “My dad’s dead and I miss him terribly. I think he was quite disappointed that I didn’t stay in farm animal practice. “I think he’d have liked if I was a cow vet. But my mum’s still around, she’s an invalid now. Noel’s not married and hasn’t any kids, but with his own pet dog Keira and all the love at his practice he doesn’t feel he’s missed out. “I have four sisters and a brother and there are 250 people at Fitzpatrick Referrals,” he adds.